Do you have yours? If not, hurry up and claim your local listing now. However, having a listing does not guarantee that your website will appear above your competitors every single time. Here comes the importance to optimize your listing. Following these simple steps should help increase your visibility. Include information about your company like its physical address, phone number, website, business hours and types of payments you accept. Add your logo, videos, and images of your building, employees, customers, products, etc. Also, make sure you select a few categories that are relevant to your business. 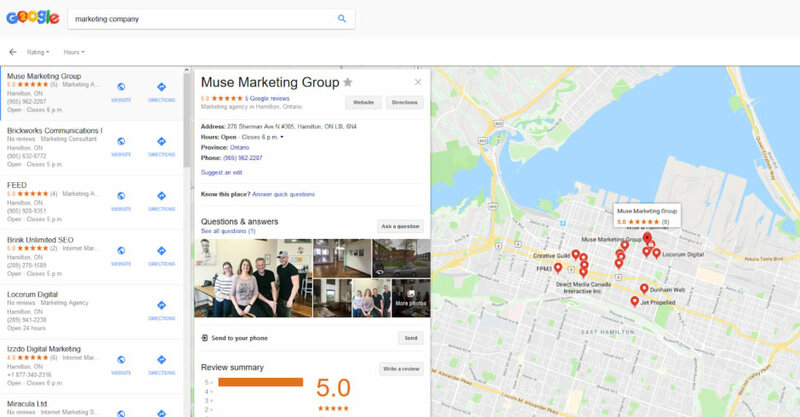 Google My Business offers many features to enhance your listing so make sure to use them. Do you have multiple locations? Even better! You can add them all to increase your visibility in each market. 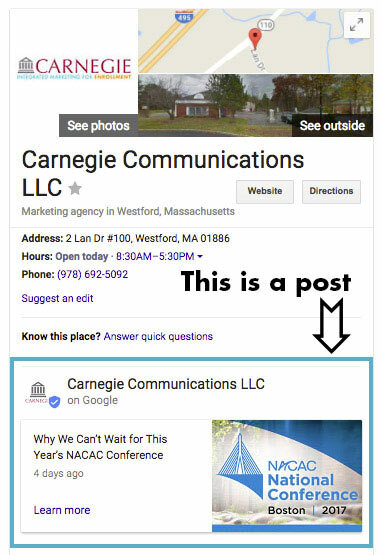 Google My Business posts are kind of like social media posts that will show up with your listing in Google search results. To create a post, log into your Google My Business account and you will see the option in the left navigation. Have fun with it. Include an image and call-to-action button such as “Book”, “Order Online”, “Buy”, “Learn More”, “Sign Up”, “Get Offer” or “Call Now”. 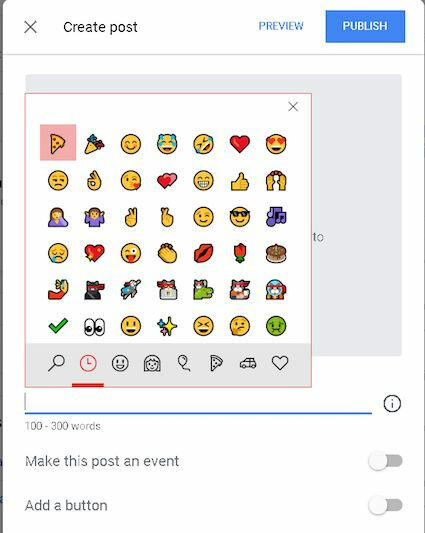 You can also add emojis to your posts. Not sure how? You first need to click where it says “Write your post”. On Windows, press the Windows key AND the “.” OR “;” key at the same time on your keyboard. This will make the emoji list of characters appear. The bottom line is, posts can help you stand out so it would be a waste not to use them. 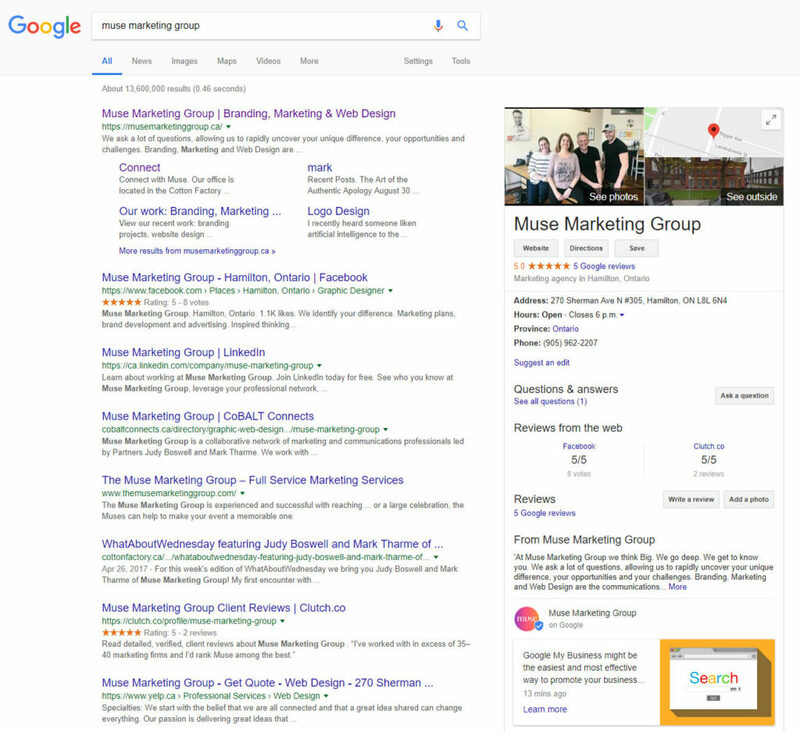 Just keep in mind that a post will only be visible in Google search results for 7 days after what they will only be visible on your Google My Business listing page. Events will disappear after the date of the event. 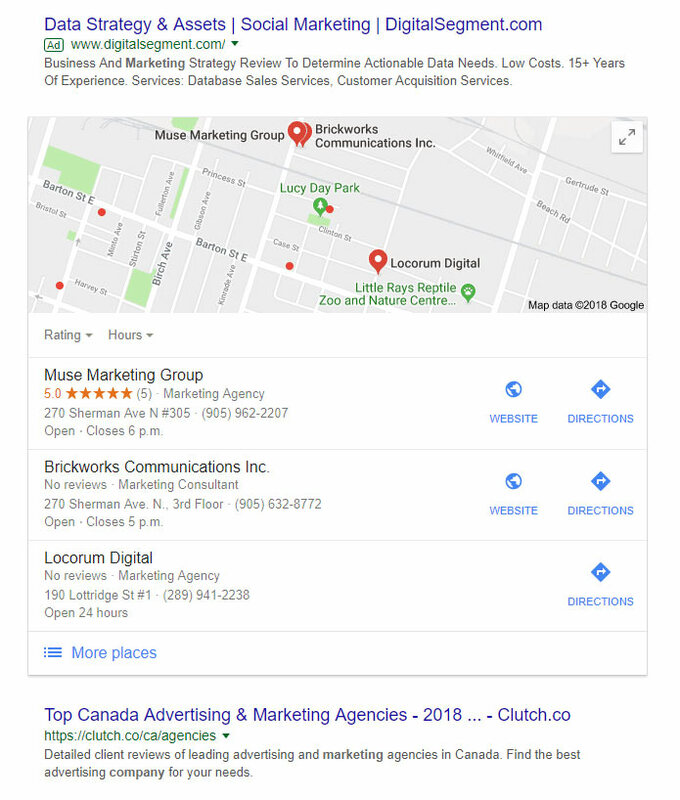 Google My Business has a feature that allows you to receive messages (and reply) to people who find your listing in Google search results. This can be useful as it lets people message you without even visiting your website. In other words, they are leads you might not ever get without using the feature. However, just make sure you reply to people promptly if you turn this on because Google will track your response time and add a note to your listing as shown below. 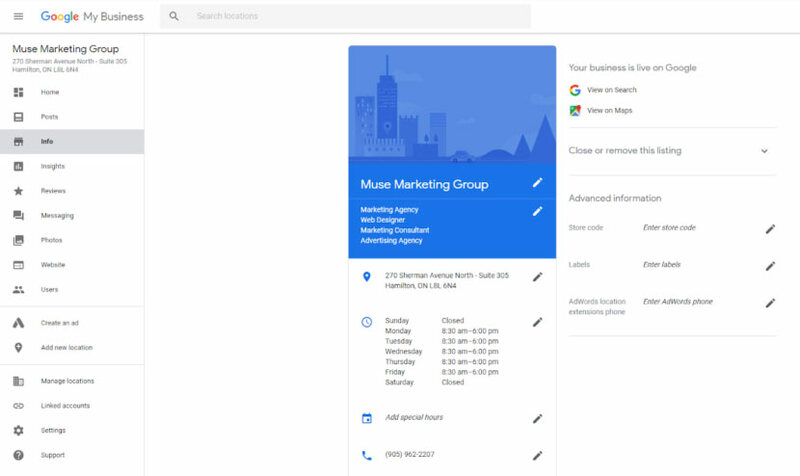 To turn on messaging, log into your Google My Business account and look for “Messaging” in the left navigation. 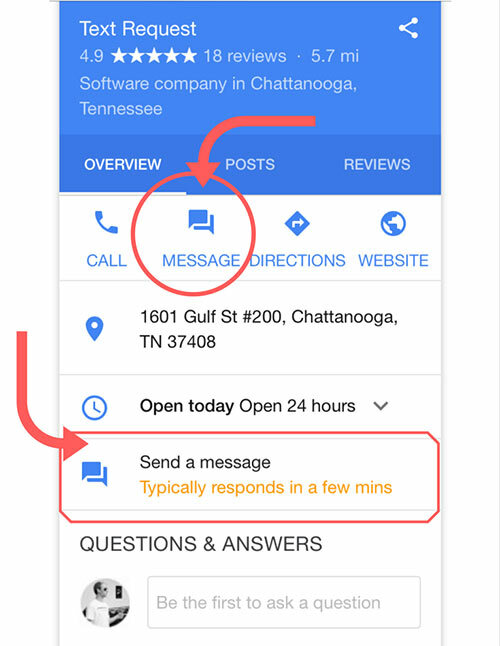 Questions & Answers is another feature that lets people communicate with your business through your Google My Business local listing. Just like the name indicates, it allows people to ask a question about your business without ever leaving Google. This might not be the most often used feature but if someone takes the time to use it, make sure you take the time to reply. It will help you build better relationships and make your listing look better if people see that you actually take the time to answer questions. 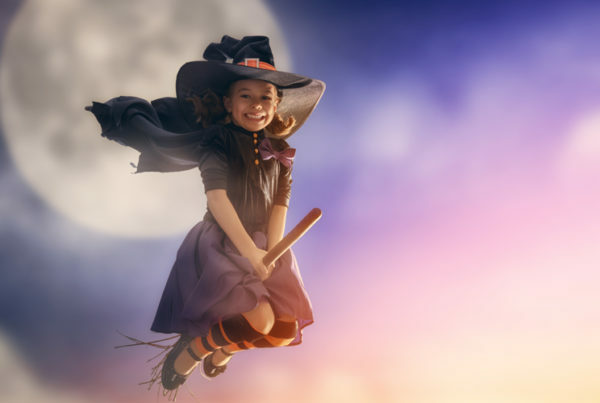 As for the impact on SEO, several studies and surveys from reputable sources such as Moz and Local SEO Guide suggest that online reviews have an impact on the way a website performs in search engine results. Need any more convincing? I didn’t think so. Ask customers to leave a review and make sure you respond to them. Keep in mind that the more interactions you have with people using features from your listing, the better your chances are to do well in search results. 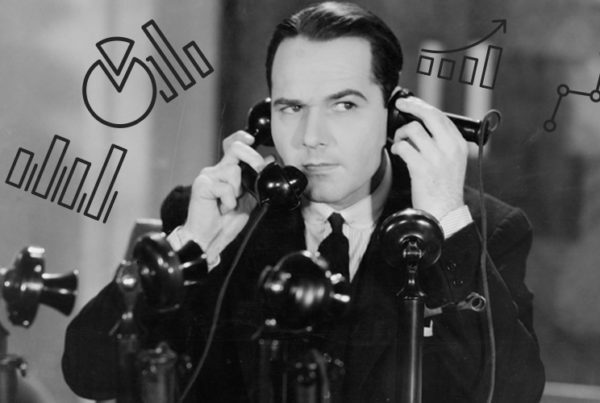 As Google releases new features, make use of them if its suitable for your business. 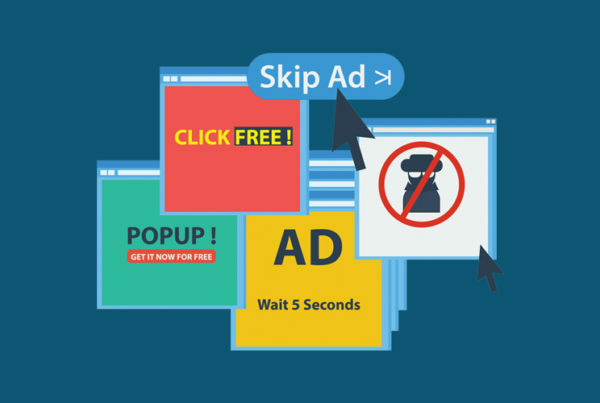 Next PostTo Pop-up or not to pop-up?